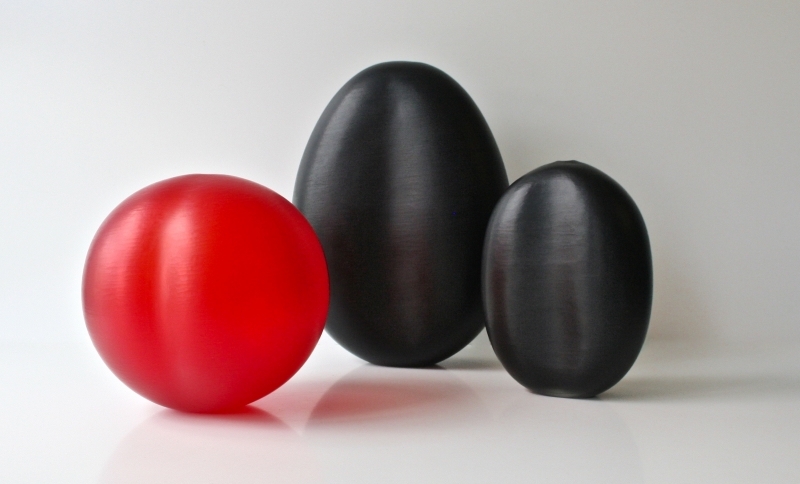 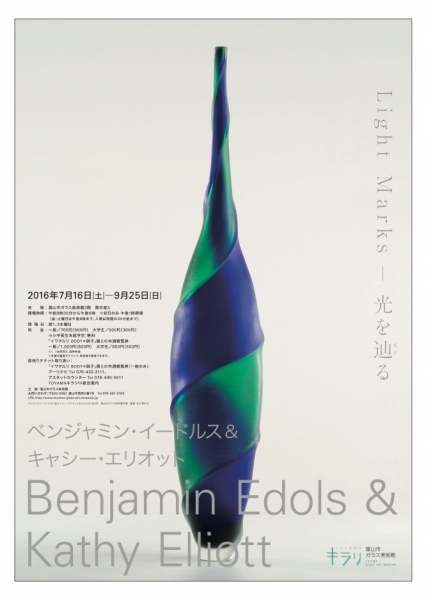 Benjamin Edols recieved his BA from Sydney College of the Arts and completed a post graduate diploma at Canberra School of Art in 1992. 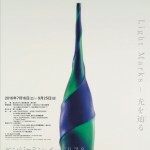 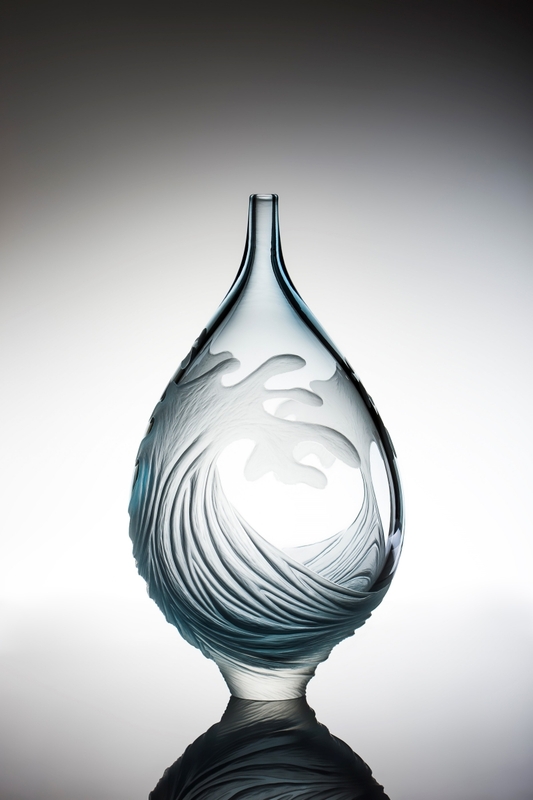 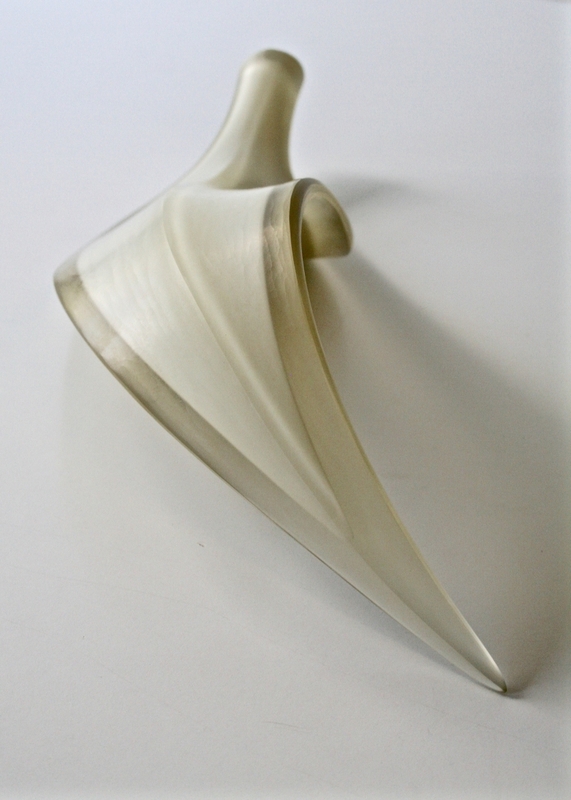 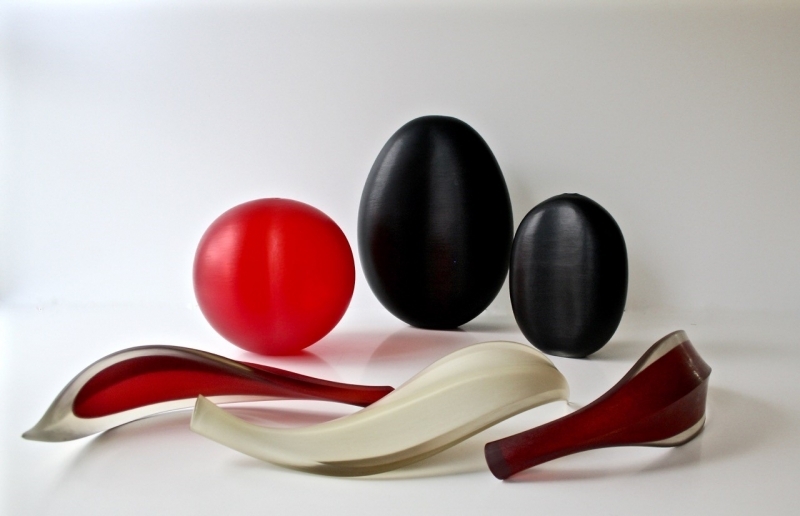 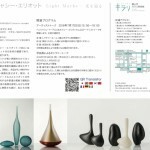 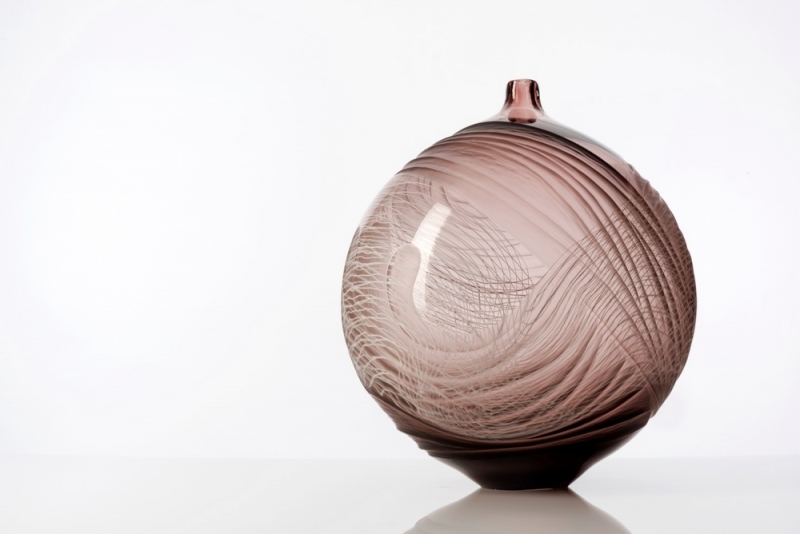 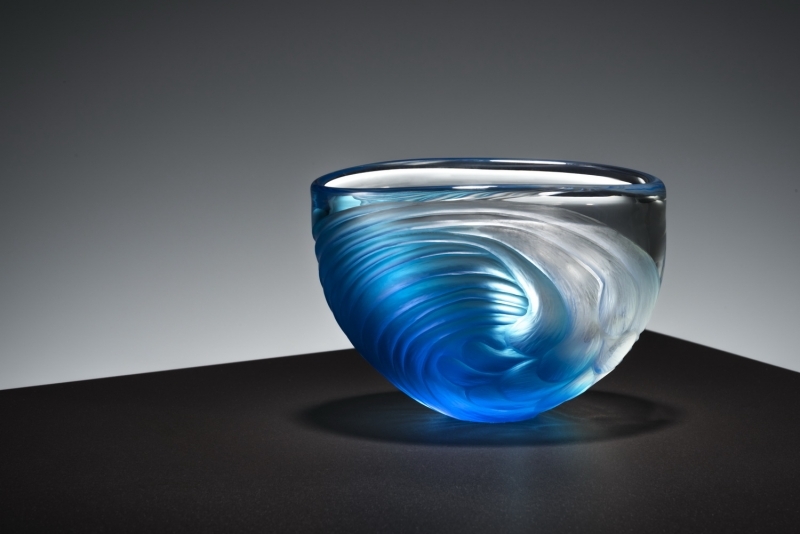 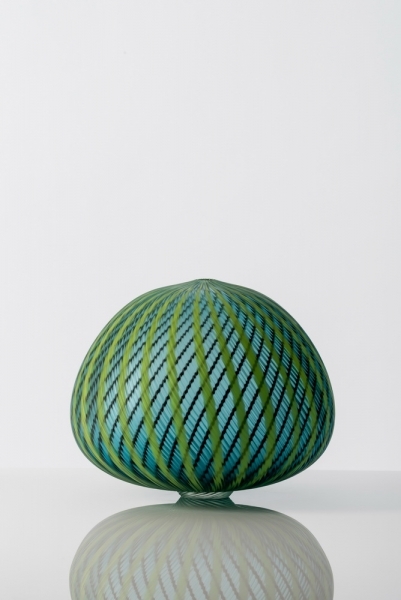 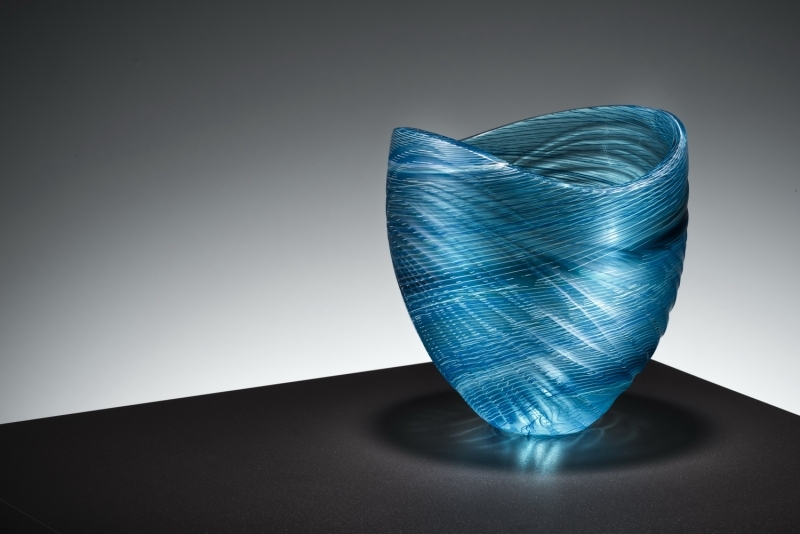 Ben has given glassblowing workshops at Pilchuck Glass School , The Studio of the Corning Museum of Glass ,Toyama Institute of Glass Art , Niijima Glass Centre and Haystack Mountain School of Crafts. 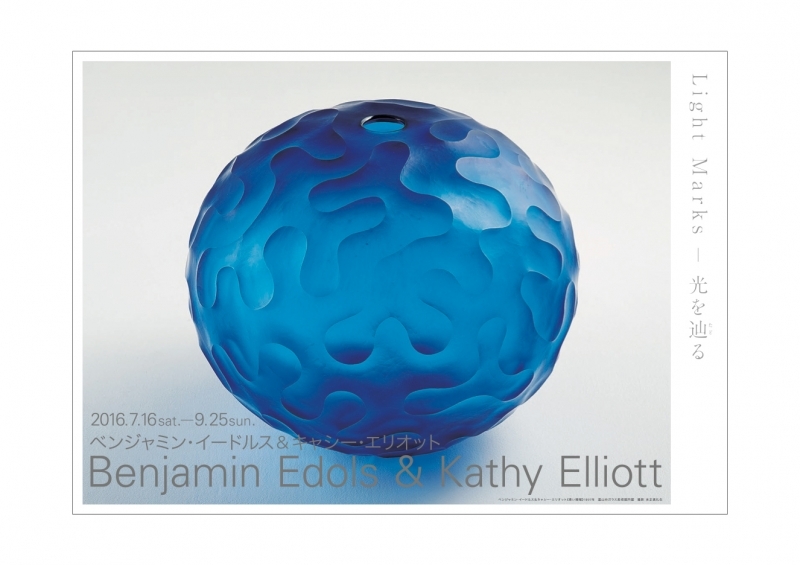 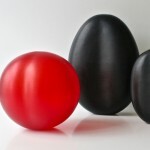 Ben and Kathy have been working together since 1993 and their work has been exhibited in Australia, Japan, United States , Germany, England and Italy. 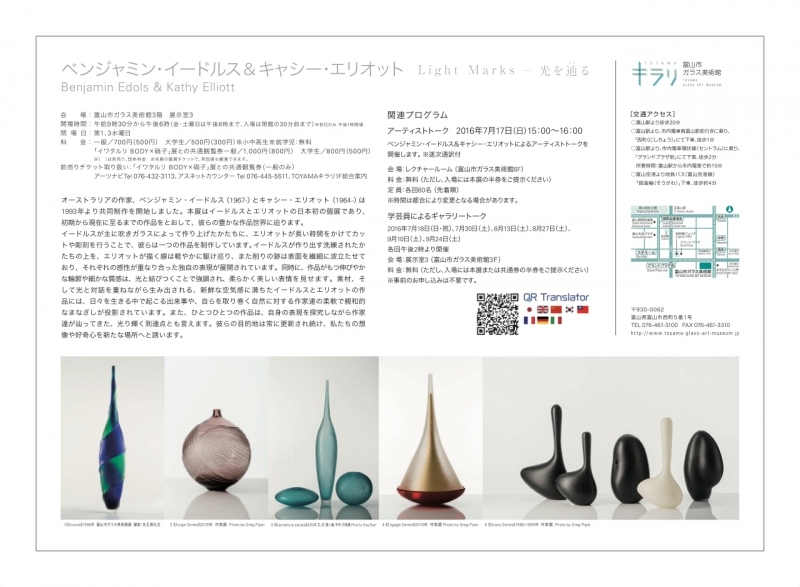 Their work is in the collections of The Victoria and Albert Museum, Powerhouse Museum, Toyama Art Museum, Museum of Art and Design , Chrysler Museum of Art , National Gallery of Australia, Parliament House Collection among others. 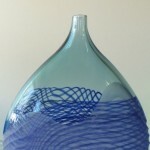 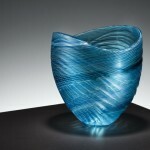 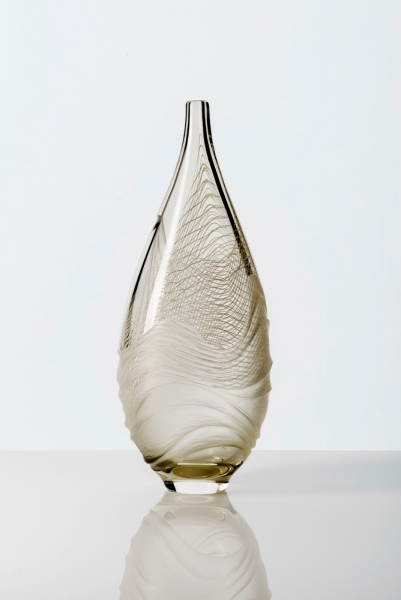 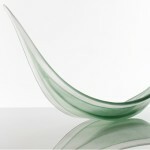 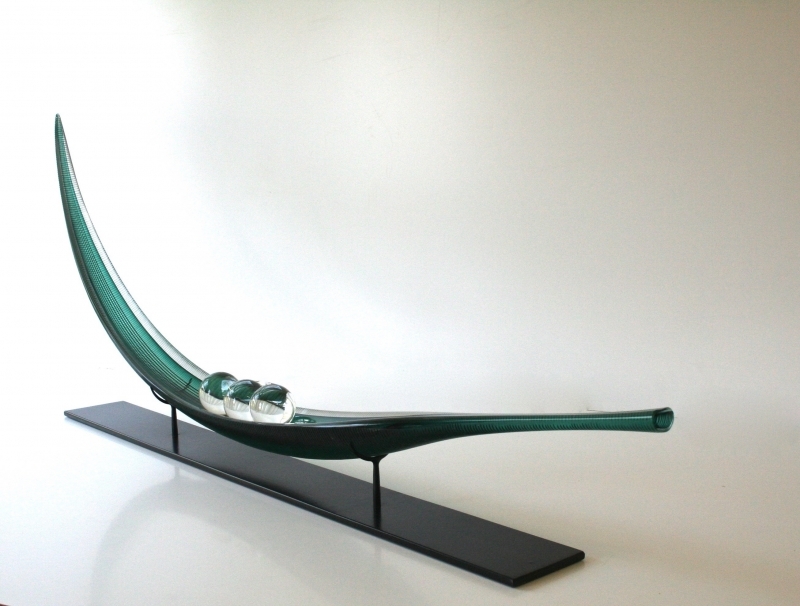 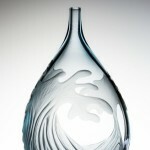 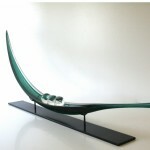 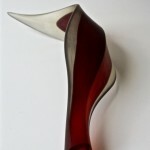 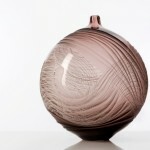 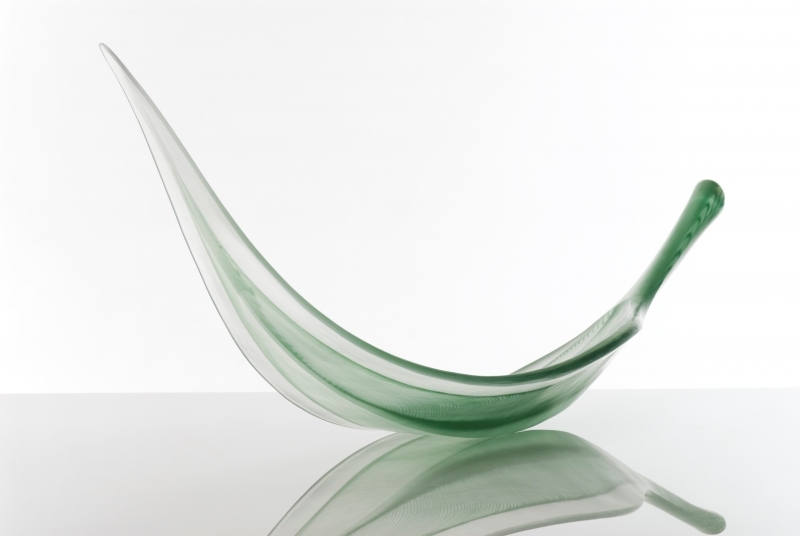 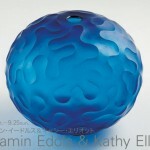 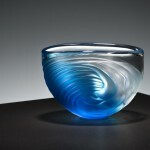 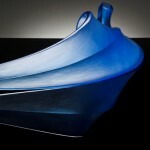 In 2000 Ben and Kathy built their glassblowing and coldworking studio in Sydney where they work each day . 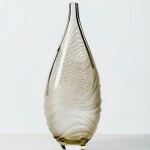 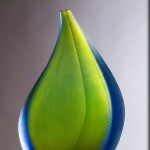 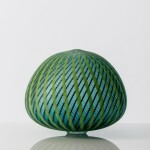 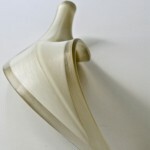 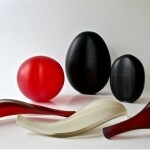 In the last few years their work has been inspired by botanical forms and the patterns found in nature. 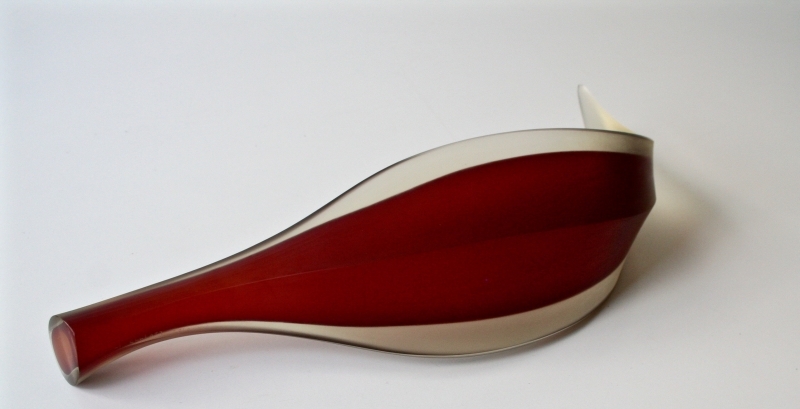 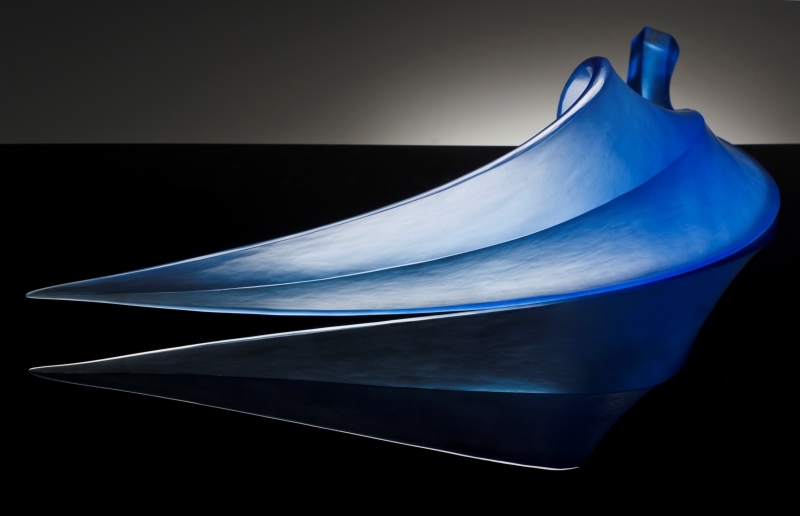 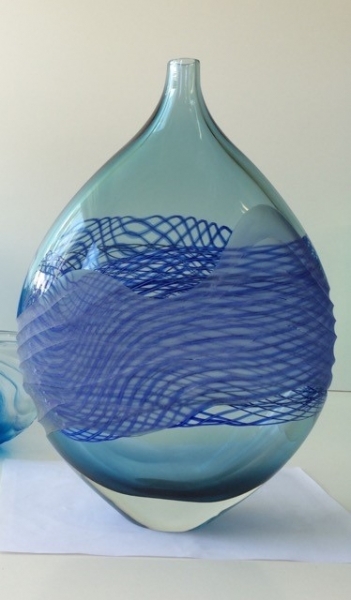 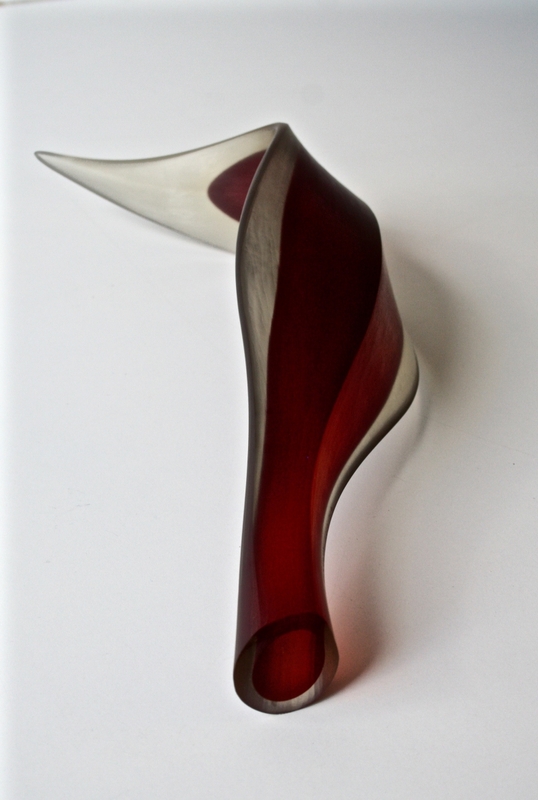 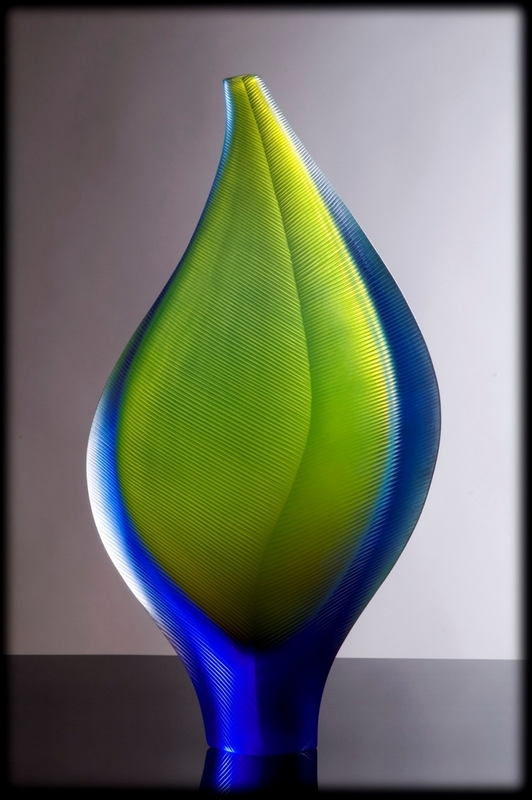 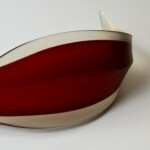 The ability of glass to carry light and colour and the challenge of creating beautiful forms is what excites them most about the medium of glass.